Two Sidel Matrix Combis have been installed at the Sanpellegrino plant in Ruspino, Italy, increasing production capacity to meet increased global demand. The global bottled water market is forecast to expand at a 6.6% CAGR (compound annual growth rate) over the period 2016 to 2024, rising from a total value of nearly US$170 billions to over US$307 billions at the end of 2024 (source: Transpency Market Research). In the carbonated category Nestlé Waters' Sanpellegrino brand continues to gain ground as a premium water of choice in restaurants and homes the world over. 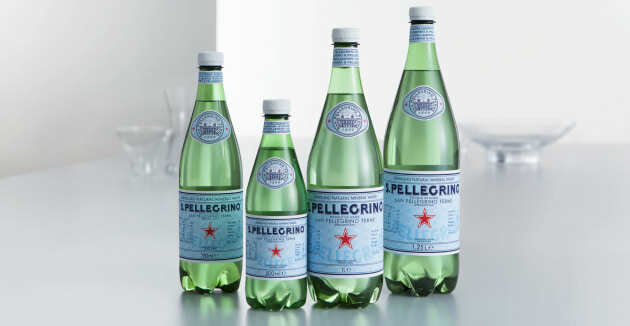 This growth in global demand has played out in upgraded production capacity at the Sanpellegrino facility in Ruspino near the water's source in the natural springs in Val Brembana in the San Pellegrino Terme area, at the foothills of the Italian Alps. 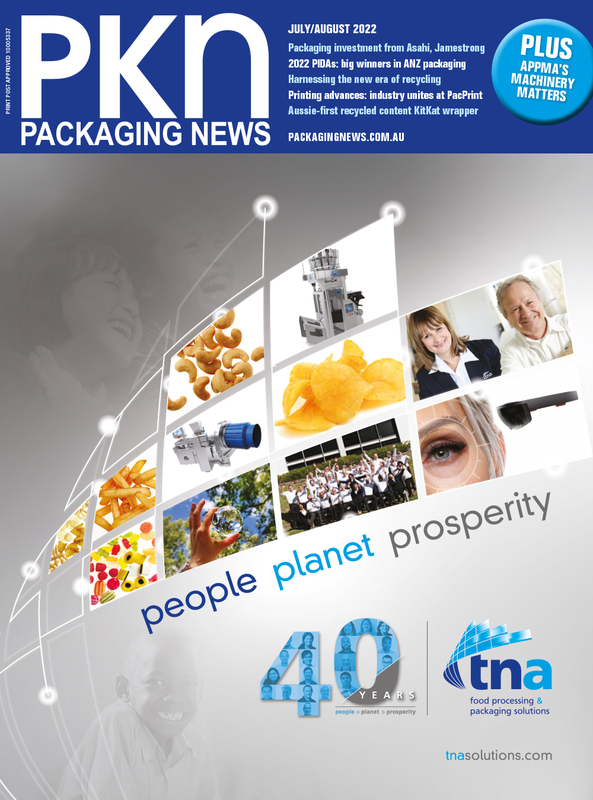 Beverage equipment specialist Sidel has worked with Nestlé Waters for over 50 years, a relationship which has resulted in many important and significant developments within the beverage industry. Featuring a unique look-and-feel, the PET version of the Sanpellegrino bottle was conceived and designed to be enjoyed at home and on the go. It is created in the same Vichy shape to ensure that the effervescence and bubbles of the mineral water’s unique style would be immediately recognisable. Salvatore Sbriglione, plant director at Sanpellegrino, explains: “We wanted to increase output rates according to the different bottle formats we produce in Ruspino. The line dedicated to the bigger formats – 750ml, 1000ml and 1250ml – was projected to grow output rates to 36,000 bottles per hour, while the one used to produce the 0.5 litre bottles was intended to increase speed to 54,000 bottles per hour. Combining blow moulding, filling and capping processes into a single system, this solution reduces operating costs and uses up to 30% less floor space, compared with traditional standalone equipment. By integrating the different equipment types and production phases into a single system, while eliminating conveying, empty bottles handling, accumulation and storage, line efficiency is improved for a lower TCO (total cost of ownership). Additionally, using fewer component machines, Sidel Matrix Combi offers 2-4% higher efficiency levels than standalone machines, faster format changeovers, lower energy consumption and a reduction of operating costs by 8-12% as a result of savings on labour, raw materials and spare parts. By handling the bottles by the neck throughout the latter stages of the production process and the elimination of intermediary conveying, it also offers greater freedom of shape and significant lightweighting opportunities. Both Combis supplied to the Ruspino site are equipped with Sidel's SF300 FM filler, ensuring strict hygiene – via a reduced filler enclosure – fully automatic changeovers performed via HMI (Human Machine Interface), optimum uptime and highest productivity. This solution allows for a reduction in the use of CO2 and, by using servomotors, it minimises the consumption of electrical power. Utmost precision of filling is guaranteed, thanks to magnetic flowmeters and no vertical movement of bottles. This allows smoother handling, minimal foaming and no bottle jams. Moreover, the reduced filler enclosure ensures minimum use of water and chemicals during external cleaning. This is how the Sidel Matrix Combi achieves full food safety – a major priority for Sanpellegrino.